Cloud Foundry is a platform for running cloud-native applications, including those written in Java and Spring. 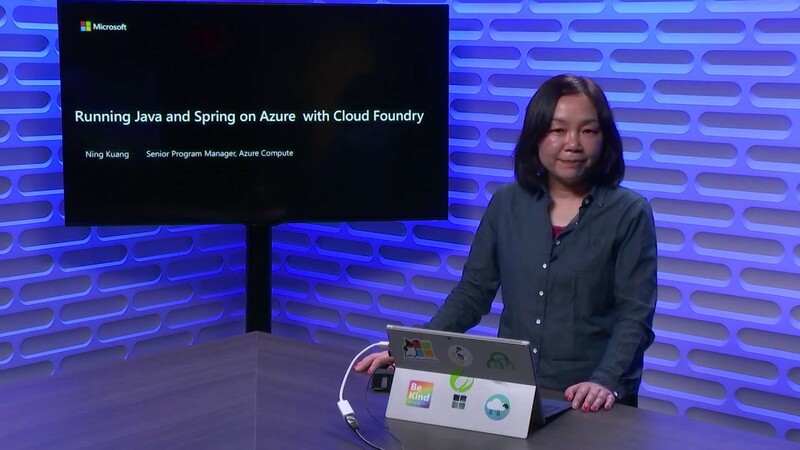 In this video, Ning Kuang will show us how to run Java and Spring applications on Azure, on top of Cloud Foundry, and how to access Azure resources like databases using Open Service Broker for Azure. At the end, Ning will also demo real-time monitoring of the application using Azure Application Insights.